. Published on 01/03/2018 . Although the snow is a source of hydration, birds in particular really appreciate open water. They need to regularly bathe (even in winter!) to keep their feathers pristine for efficient flight (and escaping from predators! ), and generally prefer to drink from shallow dishes and bowls. All wildlife – from squirrels, to foxes, badgers, deer and other furry friends, will also be on the lookout for vital water sources. Break any ice and melt with some warm water from a kettle, and check throughout the day. Never use de-icer as this is lethal for animals! Smaller birds and animals need to eat more regularly, and at this time of year food is scarce for many of our wildlife friends. 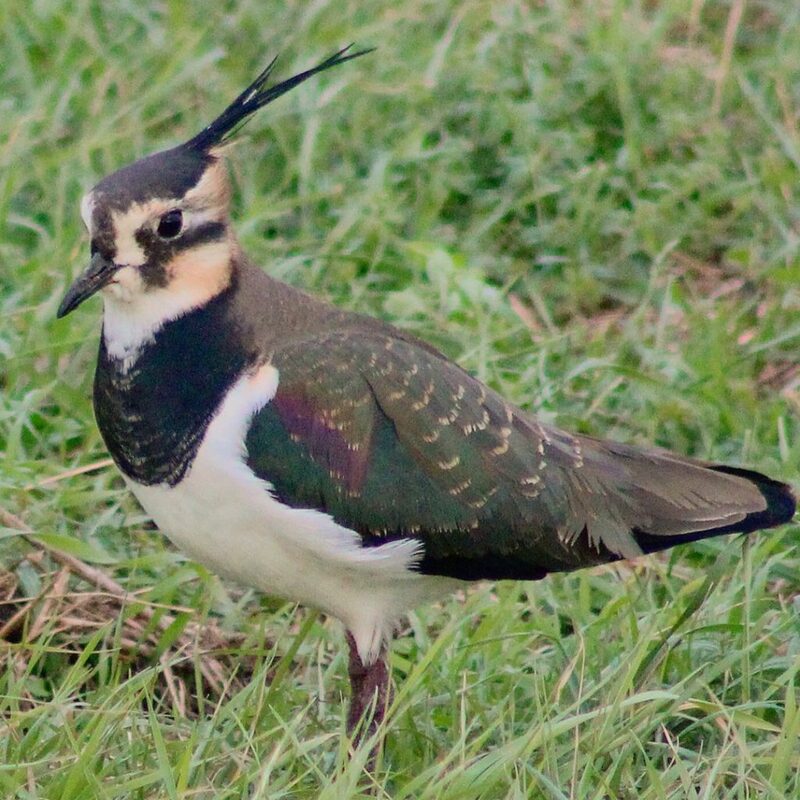 Lots of wildlife will appreciate supplementary feeds such as a high-energy bird mix, as well as dried mealworms, dried raisins and currants, and fat treats. Make sure to scatter in sheltered spots for ground feeders like blackbirds, as well as hanging bird tables and feeders. 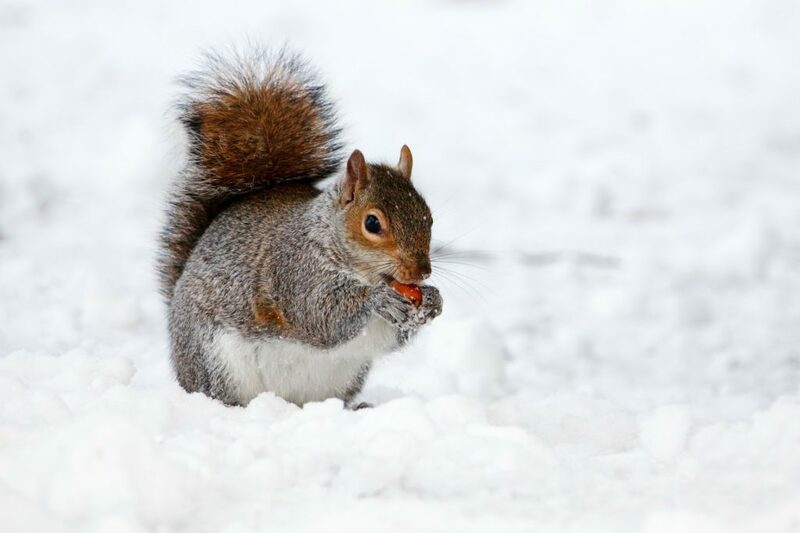 Leave out a selection of shelled nuts for squirrels, including non-salted peanuts, walnuts and hazelnuts. Only the hardiest gardener would venture out in these wintry conditions, but even so… leaving your garden a bit untidy, will provide plenty of nooks and crannies for wildlife to shelter in from extreme weather. Frogs, toads, mice, hedgehogs and lizards will all appreciate untidy, sheltered spots in the garden, and thick evergreen hedging (such as ivy) is a fantastic shelter for birds. There’ll be lots of birds and animals needing emergency care at this time of year. Why not donate a few pounds to help your local wildlife rescues bear the extra load, as they work hard to rehabilitate and release wildlife during this time. A quick search on the internet will reveal your most local rescues, who are always happy to receive support from the public. There’s lots of ways you can provide for wildlife through the year, from planting mixed berry-producing hedges, growing trees, sowing nectar-rich flowers, building bug hotels and creating wildlife-friendly ponds. There’s no better time to get planning!